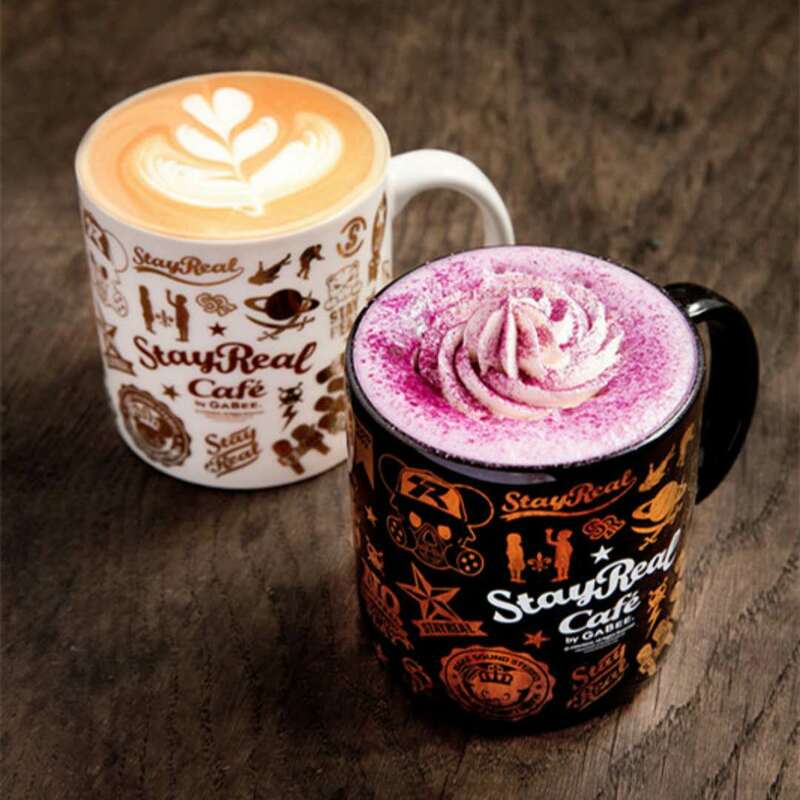 StayReal Café is a coffeeshop and clothing store set up by the famous Taiwanese rock band May Day, and from the outside has a glossy appearance, but is it style over substance? Firstly the clothing store and the café are in separate spaces, so you don’t have to browse clothes while you sip on your latte, but the two sides of the business seem to be inextricably linked, coffee and fashion so often go hand in hand after all. Now while it is not the cheapest coffee around, with prices of 38 for a latte, but boy is it good, in fact I would say delicious, not a word I use for coffee very often. Its got a rich body, strong aroma and a mellow taste. Its prob my favourite latte in SZ, and the mug size is big so I feel it is still not bad value for money. Good coffee after all is a premium in SZ and seems more often or not to break the bank. Like most modern coffeeshops these days, there is an array of interesting and funky drinks on offer to those who wanted something just a bit different. These include the ‘childhood malt milk coffee’ its difficult to describe this taste, only saying you’ll either like it or you wont. With a sweet, suagary topping and malty body it really is a flavour all of its own. It reminds one of Horlicks, a popular night time drink in the UK. The non alcoholic mojito is a colourful and and refreshing option for those not wanting a caffeine kick and thinking its too early for hard liquor. 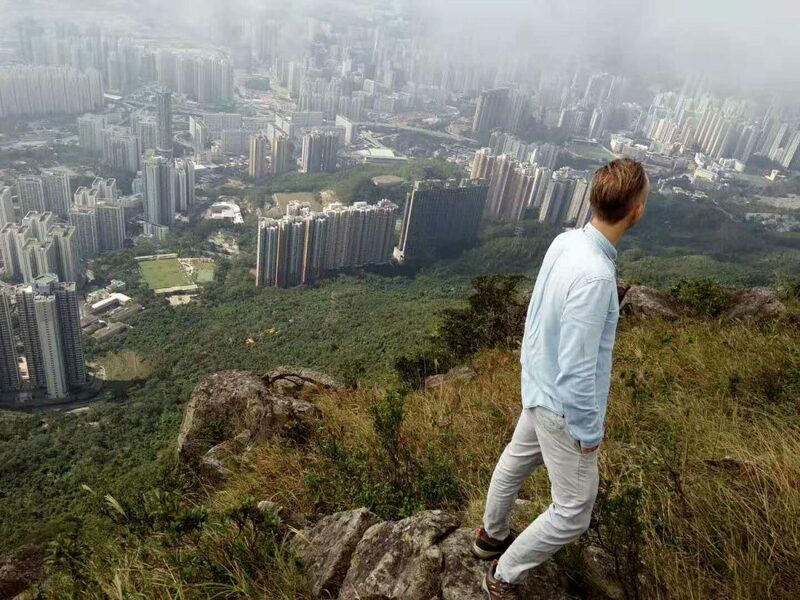 Comes in kwi and in strawberry, and if you close your eyes, you can imagine yourself on some far away beach somewhere, instead of the concrete jungle of SZ.